The courts might eventually compel Public Safety Minister Ralph Goodale to impose strict limits on the use of solitary confinement in federal prisons. But the government is already being judged. Eventually, the courts might compel the Liberal government to impose strict limits on the use of solitary confinement in federal prisons. But the government is already being judged. And if there's any reason to believe its critics are right — that administrative segregation can amount to inhumane treatment bordering on torture — the Liberals may not want to wait for the courts to make up their minds for them. "We're here to expose the truth," Michael Bryant, executive director of the Canadian Civil Liberties Association (CCLA) and a former attorney general of Ontario, said at a news conference in Ottawa Monday. "And the truth is that the government of Canada is fighting in the courts for the right to put mentally ill and indigenous people in a torture box." Strong words. Justice Peter Leask of the Supreme Court of British Columbia was only slightly less dramatic in his ruling against the use of indefinite administrative segregation in prisons, issued earlier this year. 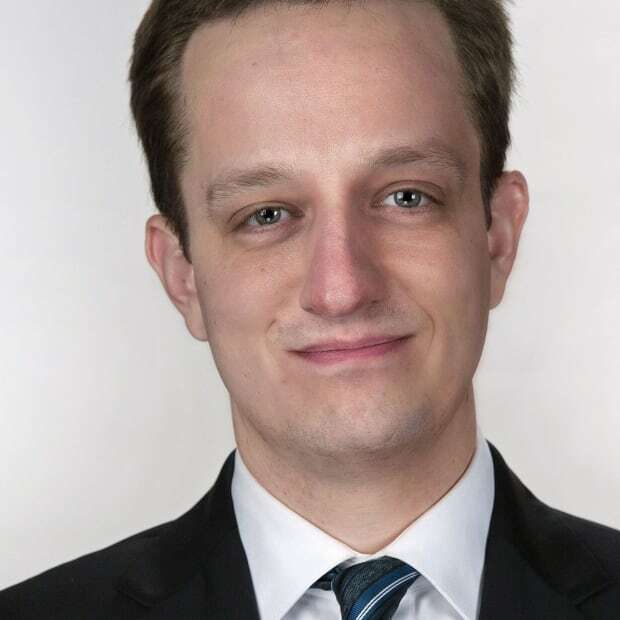 "I find as a fact that administrative segregation as enacted by s. 31 of the [Corrections and Conditional Release Act] is a form of solitary confinement that places all Canadian federal inmates subject to it at significant risk of serious psychological harm, including mental pain and suffering, and increased incidence of self-harm and suicide," he wrote. Indefinite segregation, Justice Leask ruled, violates section 7 of the Charter of Rights. Weeks earlier, an Ontario court offered a more qualified ruling that emphasized the need for proper safeguards. The federal government is appealing the B.C. ruling, while the CCLA is appealing the Ontario judgment. Goodale's office notes that Corrections Services Canada has adopted new guidelines to prevent individuals with serious mental illnesses from being put in segregation. But federal legislation tabled by Public Safety Minister Ralph Goodale has not moved forward since being introduced in June 2017. Bryant, alongside representatives of the John Howard Society and the British Columbia Civil Liberties Association, was in Ottawa to remind everyone that solitary confinement remains a serious concern. "While these matters remain before the court, we are reviewing all recent court judgments. We will identify any further and better ideas that need to be incorporated in our reform package," Goodale said earlier this year. "But we have been proactive from the beginning and our work is already well advanced." Pending the appeals in B.C. and Ontario, critics have a series of complaints about Goodale's bill: that it does not prohibit the use of administrative segregation for those with mental illnesses, that the review mechanism is not sufficiently independent and that the phased-in 15-day limit written into the bill is too easily extended. Using the Mandela Rules adopted by the United Nations as a reference, Justice Leask wrote that 15 days would be a "generous" limit. The inquest into the death of Ashley Smith recommended the same limit, with an annual cap of 60 days. Though both the frequency of use and duration of segregation have declined in recent years, data included in the B.C. ruling showed that, as of last April, 155 federal prisoners had been in solitary confinement for more than a month. Twenty-eight inmates had been locked up by themselves for 122 consecutive days or more. Mary Campbell, former director general of the corrections and criminal justice directorate at Public Safety Canada, said she attributes the Liberal bill to institutional caution, a strong union of corrections officers and "a government that apparently isn't, at this point, very interested in doing anything progressive in corrections." Jason Godin, a spokesman for the Union of Canadian Correctional Officers, does argue that segregation is a legitimate tool for managing a prison population and that reducing the use of segregation correlates with an increase in violence — something the federal corrections investigator has also observed. "Outside interest groups," Godin said, "are completely out of touch with what happens in our correctional facilities. "A cap of 15 days is quite dangerous because, even after 15 days, if we put the individual back into a populated range and there continue to be issues, what exactly are we supposed to do?" At the very least, a hard limit on segregation would require new resources and new approaches. "You do have to put the resources into alternatives because there's no question that there are some people who are very, very challenging to manage in general population," Campbell said. "It would cost some money. You would have to do things differently." There is likely very little to be gained politically here. A commitment to building a more humane and orderly prison system isn't likely to swing any ridings in 2019. But Conservatives will howl at any evidence the government is making life easier for those convicted of crimes. And any increase in violence will be quickly blamed on whatever change the government implements. But concern about the use of segregation in prisons has been increasing in recent years, driven by the deaths of several inmates. It's not hard to imagine future generations regarding the practice as barbaric. And this is a government that — in its words, at least — seems to understand how the future could judge the present. 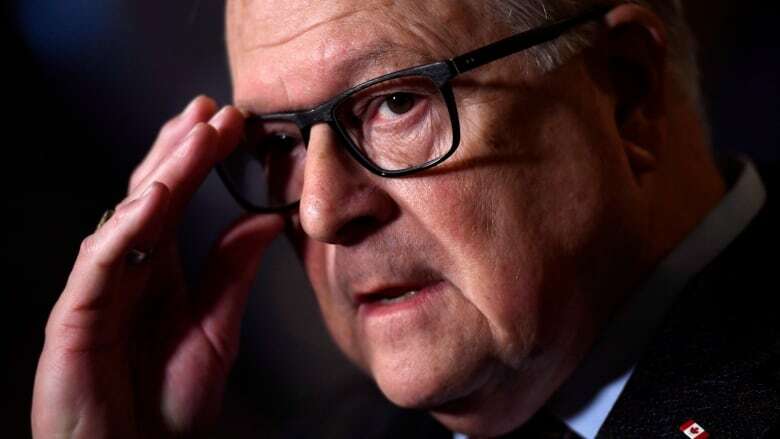 Less than a year ago, Goodale stood in the foyer of the House of Commons and defended the decision to award a settlement to Omar Khadr as the consequence of wrongdoing by the federal government. The Supreme Court might eventually force the Liberal government's hand on solitary confinement, as it did in the case of Khadr. But either way, it might be Goodale's task to design a system that satisfies the moral judgment of both the present and the future.